Born in Wisconsin, Grant worked for the National Ski Patrol at Rib Mountain in 1940. During World War II, he trained with the 10th Mountain Division at Camp Hale. After the war, he moved to Colorado and became a member of Ski Club Zipfelberger. 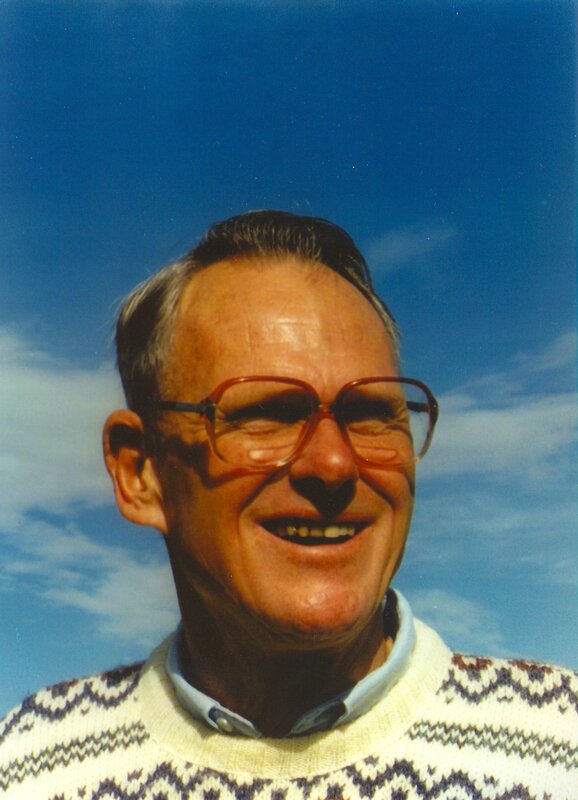 He served as President of the Southern Rocky Mountain Ski Association in 1951-52 and was reelected 1953-54. He was also the director of the National Ski Association for three terms.